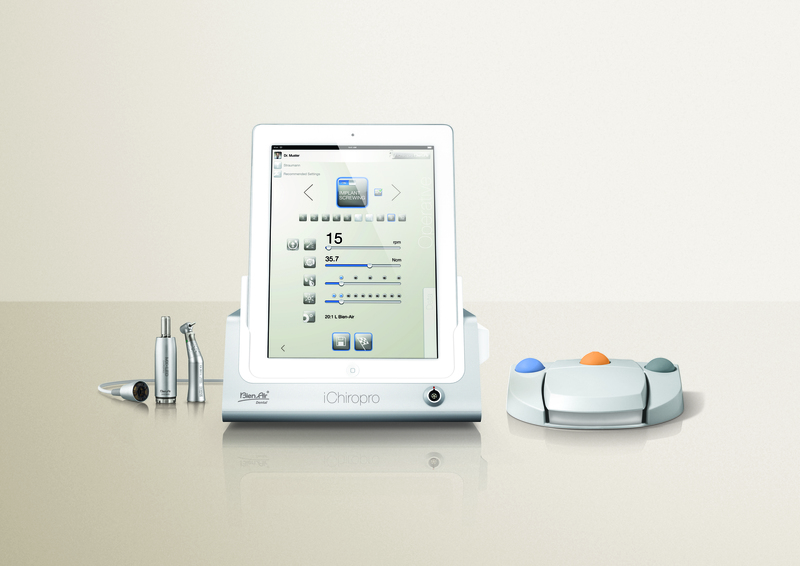 Numerous products are required to perform and ensure the success of dental implant procedures. 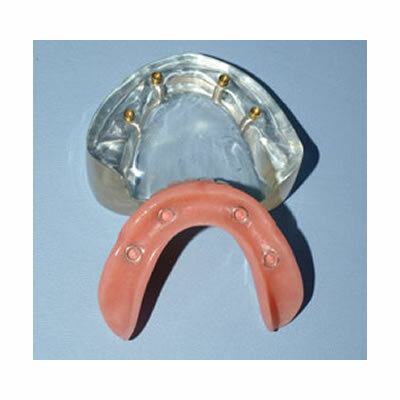 Attachments designed to restore implant-supported overdentures include bar, ball (extracoronal), locator, and magnetic attachments. The hinge-resilient Hader bar provides mechanical snap retention for patients with adequate inter-arch space. 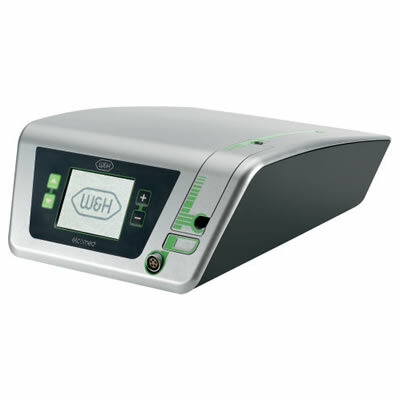 In addition to plastic, titanium and gold bars for laser welding and soldering are now available. Combination resilient Dolder bars enable vertical and hinge movements, allowing easy control of the retention. 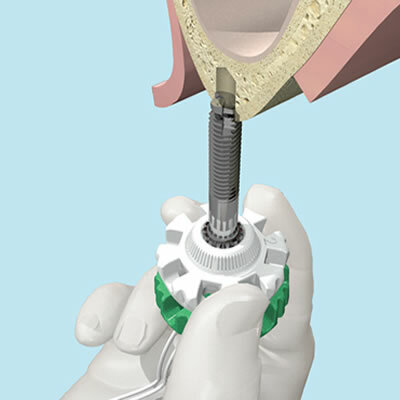 Preci-Sagix is an extracoronal attachment system for resilient partial dentures as well as distal, lingual, or buccal placement on overdenture bar cases in the mandible or maxilla. 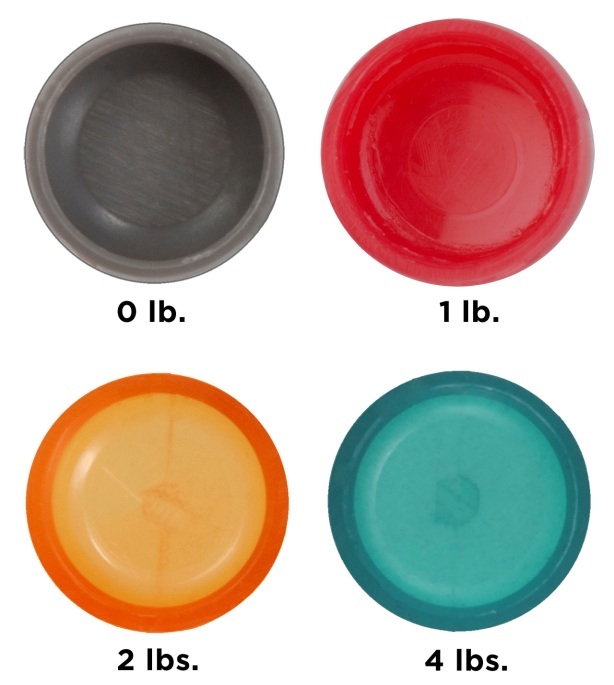 Preci-Sagix provides consisten retention, limited wear, and an audible click upon engagement. 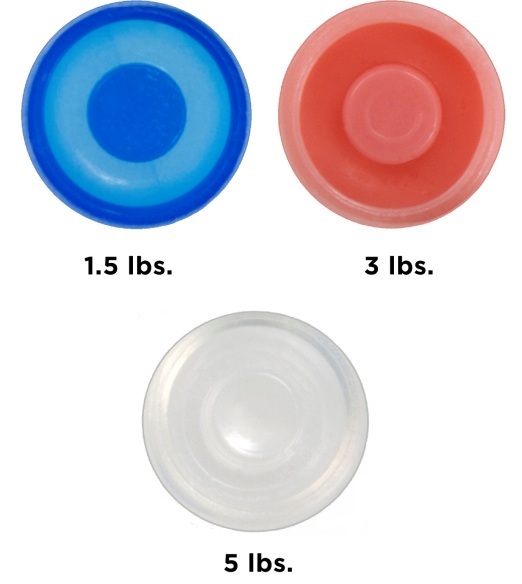 Preci-Clix attachments allow the female to engage all around the ball for an increased area of retention, with the security of an audible click. 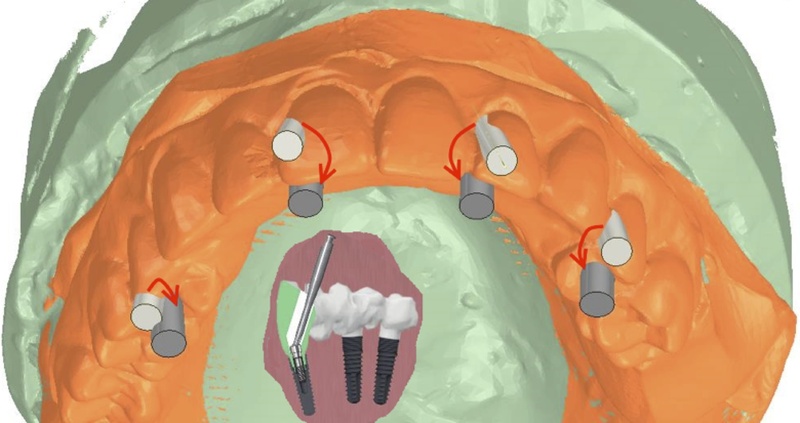 Offering design simplicity, ease of use/maintenance, good retention, and possible elimination of a superstructure bar, O-rings are perhaps the most popular stud attachment for use with implant-retained complete and partial overdentures. 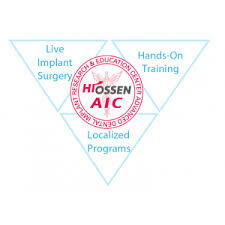 Locator attachments provide dual (mechanical, frictional) retention, can be used in cases of limited inter-arch space, and can accommodate inter-implant angulations of up to 40°. Magnetic attachments are universally resilient, and are especially beneficial for patients with minimal resorption. 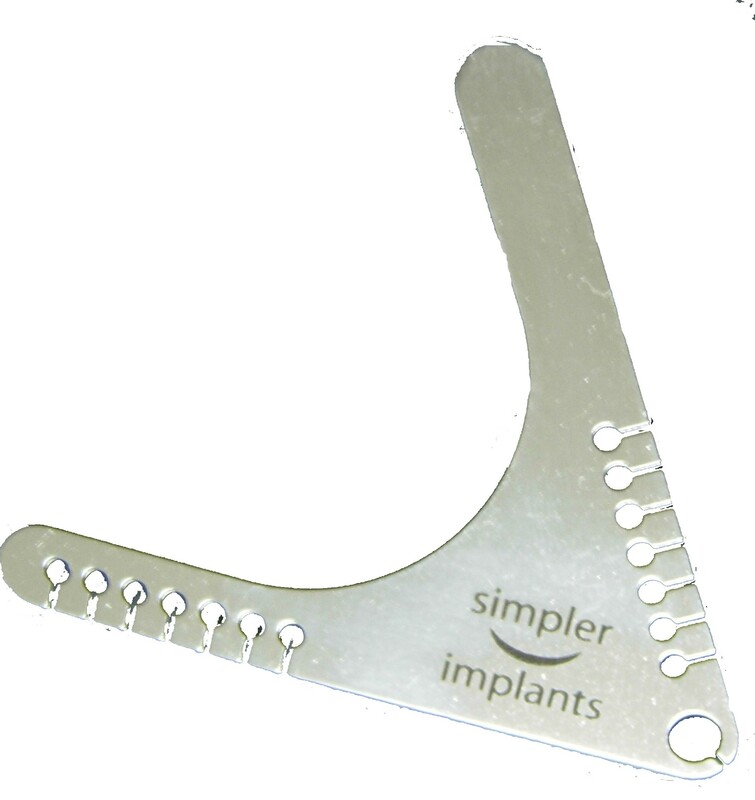 They can be used in moderately nonparallel abutments, and their shorter design (versus mechanical) enables use with reduced inter-arch spaces. Newer-generation (eg, samarium, neodymium) magnets strengthen retention and eliminate corrosion. eFiber is impregnated with PMMA and BIS-GMA to enable bonding with and reinforcement of light-cured composites, acrylic, and etched enamel. 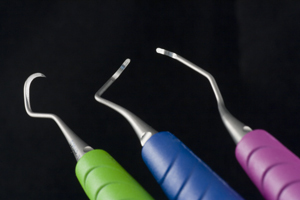 Plastic or acrylic resin scalers and curettes are considered most favorable for use around peri-implant sites. Soft or extra soft manual toothbrushes, as well as sonic and electric brushes, safely clean titanium implant surfaces. 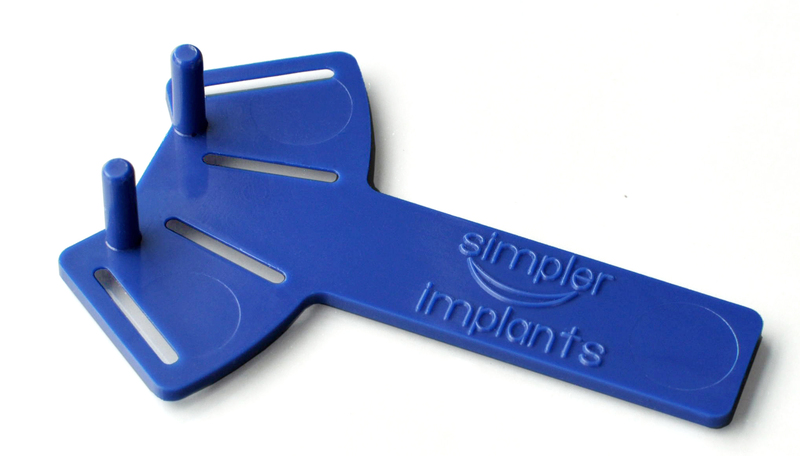 When needed, interdental picks and brushes made only of plastic or coated with plastic should be used. IIT introduces the Sinu-Lift System, a revolutionary, minimally invasive and predictable technique to lift the maxillary sinus membrane.